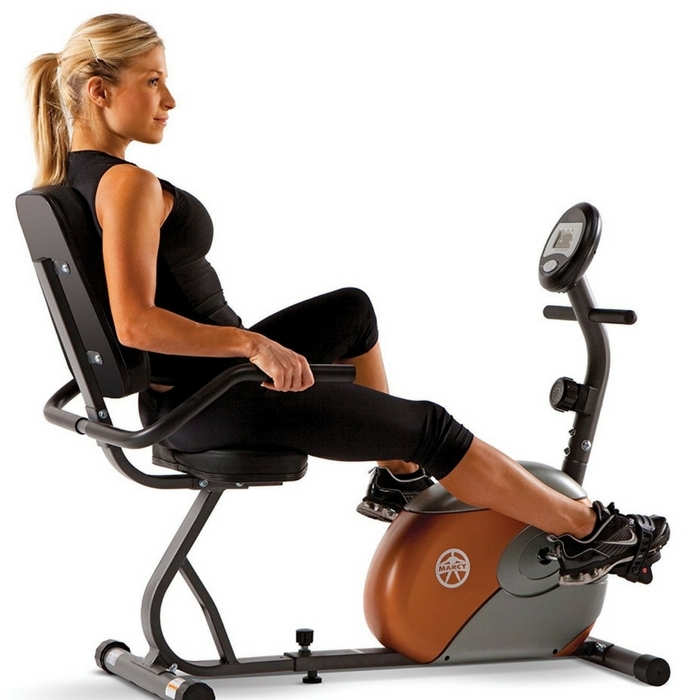 Marcy Recumbent Exercise Bike Just $89.99! Down From $200! PLUS FREE Shipping! You are here: Home / Great Deals / Amazon Deals / Marcy Recumbent Exercise Bike Just $89.99! Down From $200! PLUS FREE Shipping! Looking for an easy way to shed unwanted pounds and increase cardiovascular endurance without sacrificing precious floor space? At Amazon, you can score this Marcy Recumbent Exercise Bike for just $89.99 down from $199.99 PLUS FREE shipping! This recumbent exercise bike was built with a compact design that conveniently fits into the smallest exercise spaces. Shape, firm and tone your physique and increase your body’s cardiovascular endurance while burning calories and losing weight. Excited for this!